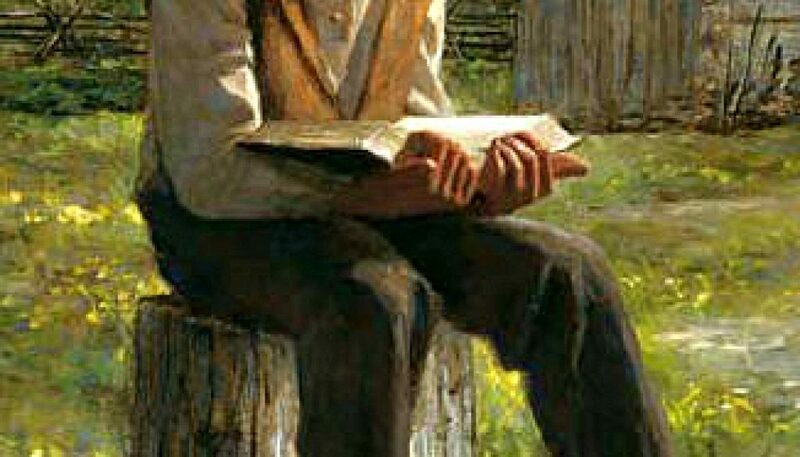 I’m sure some of you have heard the name Joseph Smith, and I’m sure some of you haven’t! I always tell my children, “Knowledge is power”. So today I am going to give you a little bit of power, you will thank me later! As Mormons, we believe in modern day prophets. This is beautiful and wonderful because we receive direction from God through our living prophet. Joseph Smith was the first of these modern day prophets. 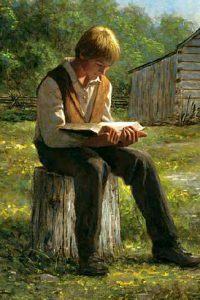 Joseph Smith was born December 1805 into a religious family. His parents taught him to read the Bible and pray always. He was familiar with and loved God. At the young age of 14, Joseph was ready to affiliate himself with an organized religious group. He had dedicated himself to trying to find the right religious group to join. He had studied each group and was unable to determine which of all the groups was the true church. He decided to follow the advice he had read in James 1:5, “If any of you lack wisdom, let him ask of God…..and it shall be given him” . So he went into a grove of trees in upstate New York and said a heartfelt prayer believing that God would answer it. And answer it, God did! 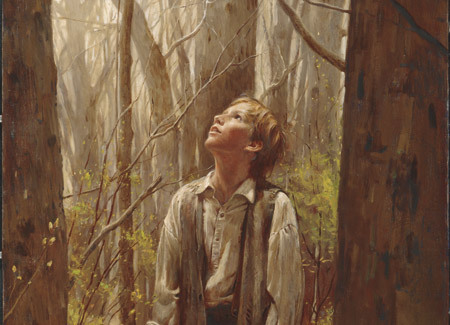 God, the Father and His Son, Jesus Christ visited Joseph Smith! They spoke to Joseph and told him to join none of the churches. Joseph’s life was never the same from this time forward. This was the first step in the restoration or the bringing back of “The Church of Jesus Christ of Latter-day Saints”. Now, I could write pages and pages about the story and life of Joseph Smith. But really, I just want you to know that I love Joseph Smith and I believe every word of his story! Joseph Smith was persecuted and tormented because of what he saw and knew. No matter what happened in his life, he never denied that experience. He was a man of faith and I am beyond grateful for him!